As a Backend Engineer at Transaction (TX) Core in Berlin you will be responsible for designing, developing, deploying and maintaining technical solutions for our online store components. We will relocate you to work in our Berlin office, no remote working available. Make a difference for our customers, as a member of our team the code you produce manages millions of orders and all returns of Zalando Customers. Since, our services are critical for the business, we take code reviews, tests coverage and monitoring seriously. Our domain area is huge and it takes time to become familiar with it. We are for the long term relationships. We like to mentor and coach new team members so that they grow professionally and feel comfortable at work. You will enjoy the team and get an opportunity to learn many cool things. Our code is running for years and it should be easy to understand and maintain at any time. Therefore, we employ API first, appreciate clean code and robust architectural decisions. Significant expertise with Java, Spring Boot, PostgreSQL. Experience in building, maintaining and improving large Web Applications and REST APIs. 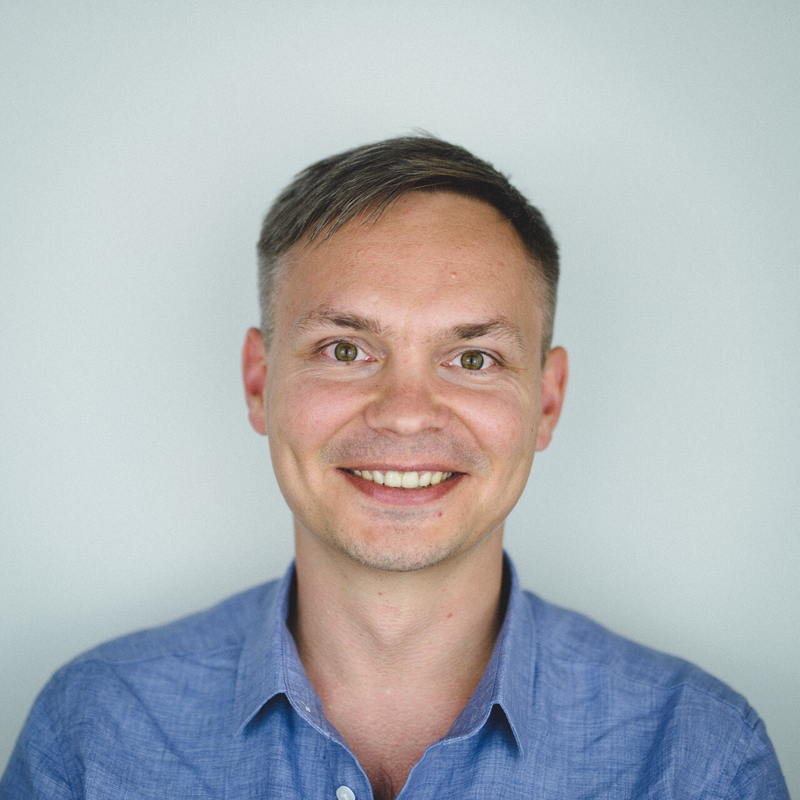 Strong knowledge of Object Oriented Principles and Design Patterns. 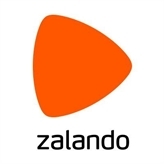 Zalando is Europe’s leading online platform for fashion, connecting customers, brands and partners across 17 markets. We drive digital solutions for fashion, logistics, advertising and research, bringing head-to-toe fashion to more than 23 million active customers through diverse skill-sets, interests andlanguages our teams choose to use. The TX Core Team set the foundation for the coordination of sales order processes with retail core products such as payments, fraud or customer contact; logistical processes regarding stock and warehouse communication. We trace all steps in the core fulfillment processes, including relevant customer related transactions and business partner & sales channel management.